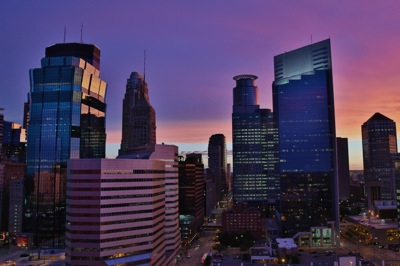 We’ve moved from our Lake Elmo home of 23+ years to a condo in downtown Minneapolis. We are loving it. Expect more about that later. In the meantime, here is a sunrise from Lake Elmo and a contrasting shot from the IVY. Quite a change of scenery. 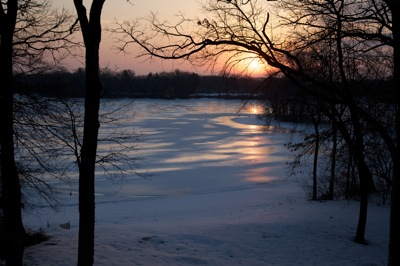 Categorized under: Family, Lake Elmo, Minneapolis.